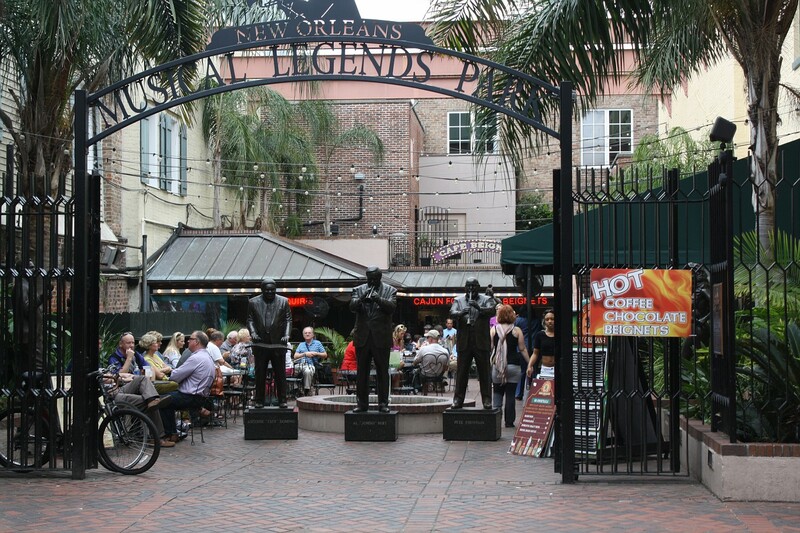 Photo: Our trip started in New Orleans where music is everywhere. | McKinley Alumni Cruise album | Mckinley Goldbugs | Fotki.com, photo and video sharing made easy. Our trip started in New Orleans where music is everywhere.